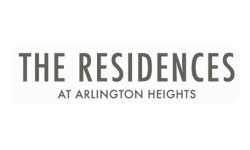 Residences at Arlington Heights is a charming community of Arlington Heights apartment rentals, located just 30 miles outside of Chicago. Residents at our community can head out for some entertainment in the city, or simply stay in their very own backyard. We have comprised a helpful list of ways to stay entertained in Arlington Heights. Head over to the Arlington Heights racetrack, where you can enjoy exciting racing, beautiful grounds, and delicious food. Whether you’re looking to enjoy a fun day with family and friends or a relaxed day at the races, Arlington International Racecourse is the place to be. General admission at the gate ranges from $8 to $10 Thursday - Sunday and tickets will cost $18 on event days. Arlington has some of the best shopping centers around. Whether you are looking to shop until you drop, or want to find a nice spot for lunch, the Arlington Heights Shopping Centers are the place to plan your next outing. The downtown village has an impressive 40 centers and was even voted one of the most desirable downtowns. Once you’re ready to take a break from all of the shopping, a wide variety of restaurants to dine at are just a few steps away. Stay entertained with the great outdoors. Plan a visit to Edward L. Ryerson Conservation Area where you can experience a gorgeous natural reserve that has a plethora of nature trails. The reserve is also home to a range of wildlife and offers access to the nearby small farm area. Prepare to indulge in all the reserve’s beauty while enjoying the peaceful and tranquil surroundings of nature. Plan a night in Downtown Arlington Heights of live entertainment at the Metropolis Performing Arts Centre. The complex encompasses a 350 seat theater and showcases a wide array of some of Chicago’s most talented performers and performance troupes. What are you waiting for? 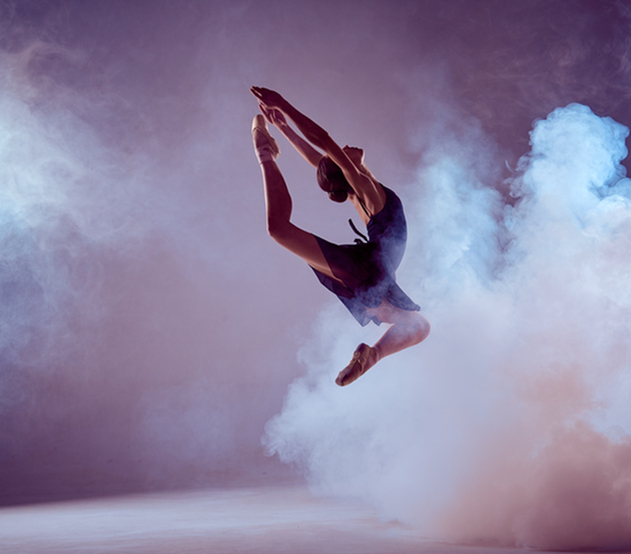 All of the entertainment that Arlington Heights has to offer is just a click away! If you are interested in leasing our apartments in Arlington Heights, call our leasing office at (847) 305-3341, or submit an online application today!